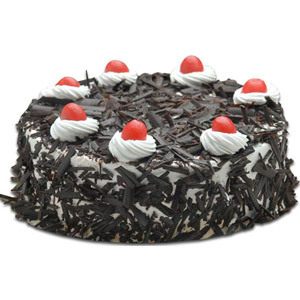 Send The French Loaf Black Forest Cake 1 Kg - Kolkata to Chennai. Gifts to Chennai. Send Cakes to Chennai.